We want you to have a beautiful, healthy smile...so when your teeth fall victim to cracks, cavities, and damage, or you have missing teeth, trust us to give you the options you need to repair your smile and get it back to its healthy, peak condition! Most of us have had our experiences with a filling or two! The humble filling is the most common dental restoration for a reason: it halts the decay in a cavity and repairs the tooth. We know all there is to know about fillings - and then some! We can get your tooth looking and feeling its best again. If a tooth has had a root canal, been severely damaged, or needed extensive filling, we may recommend a crown. A crown provides a great restored look for a damaged tooth while protecting its integrity. 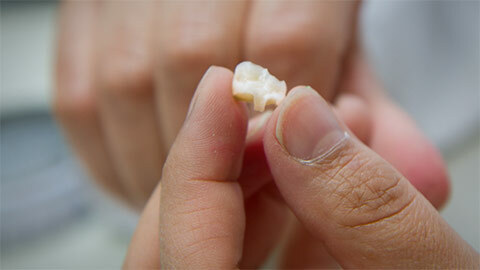 Shaped to look like a real tooth and made from porcelain, a crown covers the damage and strengthens the remaining structure. An inlay can sometimes be used in place of a crown, giving a damaged tooth structure and cosmetic appeal. The inlay fits inside the tooth, specially fitted to its contours, in order to protect it from further damage or decay. It looks, and feels, very natural! Similar to an inlay, onlays are used when the tooth is damaged more extensively. Instead of fitting just inside a tooth like an inlay, an onlay goes to the edges of a tooth and down over the sides, as far down as the gumline if necessary. An onlay can be a great alternative to a crown, depending on your needs. A bridge replaces a missing tooth or teeth by means of an appliance that anchors onto the remaining teeth on either side of the gap, “bridging” it and inserting a replacement tooth in the gap. 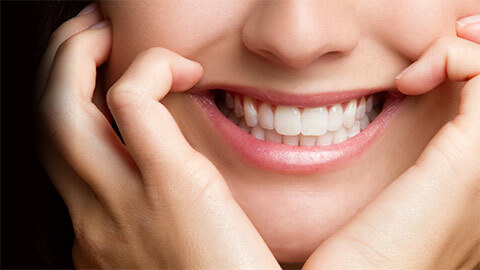 A bridge restores your smile and provides an easy-care alternative for tooth replacement. Dental restoration is an important part of our practice, and we are ready to talk to you about all your options. 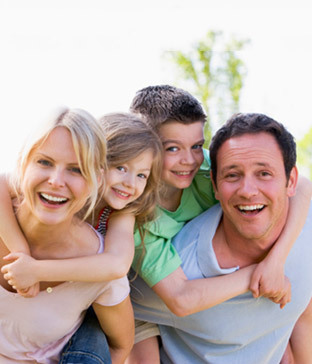 You can rely on our excellent and efficient dental professionals! If you need more information about Dental Restorations in, contact us today.